Last October I was in San Diego for a business meeting and picked up a copy of San Diego Magazine. 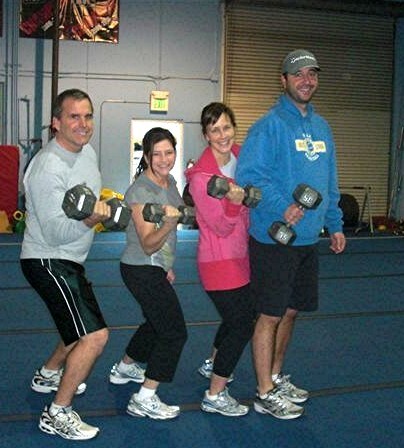 I read an article by Michael Mantell, PhD entitled “Couples Who Work Out Together…”. Dr. Mantell stated, “Recent studies show increase chances of sticking to your program by 90 percent.” Although he didn’t cite the studies, I intuitively agreed with him. I started my own research to answer the question: What other good things happen when couples sweat together? 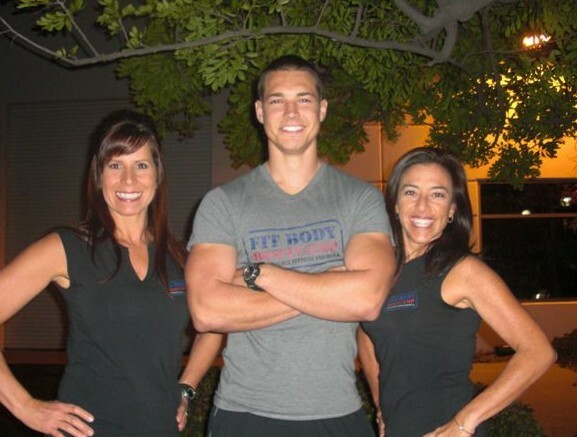 I contacted Trainer Ali of Rancho Santa Margarita Fit Body Boot Camp (22321 Gilberto, Rancho Santa Margarita, CA 92688, 949-929-1249) to ask an expert. Trainer Ali is a NESTA Certified PFT with over 10 years of experience. Enhanced feeling of connection. When both people are focused on the same healthful goal, they bond, and the workouts become a unique way to spend quality time together; something in short supply in this busy world. Like Dr. Mantell stated, when both partners are working toward the same goal, they increase their chances of maintaining their program by 90 percent. Couples help keep each other accountable. Your lifestyle will become more fit and healthy. People who exercise have a lot more energy for the rest of the day. Couples that feel more energized are happier, more productive and less stressed. This additional energy adds a lot more patience for kids, co-workers and each other. Respect and pride. With couples both taking care of their bodies they are showing their partner they want to be their best for them and they want to be around for years to come. Trainer Ali pointed out two couples who are regulars at her boot camp and they echoed her comments. Trainer Ali and her team believe so much in the power of couples working out together, she is offering a February special for the month of “love”. She will allow a 28 day, 2 for 1 deal for the month of February. The boot camp offers the only indoor, spring loaded floors to save your joints. They have three sessions a day M-F starting at 5:30am, 8:45am, & 6:15pm and one session on Sat at 8:00am. Good things really do happen when couples work out together. Make time to make something good happen for you and your partner. A little sweat can sweeten your relationship.